Ever wonder why certain foods make you urinate way more than other foods? It may not be as noticeable at first. but you may start noticing soon enough after consuming certain foods. This known as the diuretic effect. 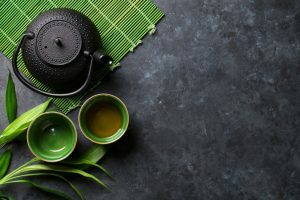 Is green tea a natural diuretic? We will answer that question in this article. Certain medications or substances. designed to help release urine from the human body way more than others. Although medications may exist for diuretic purposes. some natural substances may also work as a diuretic. Green tea. also known as ‘Camellia sinensis’. by its botanical name has many traditional health-related uses. Ancient Chinese medicine. 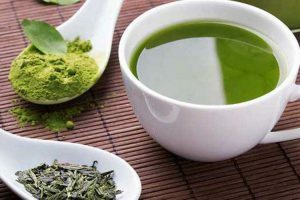 revolved around the use of green tea for health problems purposes. especially in severe medical conditions and proven to be helpful. Even though medical research has backed up only a few of those claims. green tea does. in fact, help a person lead a healthy life, lose weight, and heal wounds. most of which are due to its diuretic effect. 1/3 of what is present in coffee or other drinks such as soda helps increase the number of times urination happens. Caffeine relaxes the detrusor muscles present in the bladder. causing the sensation of the bladder being full more frequently. 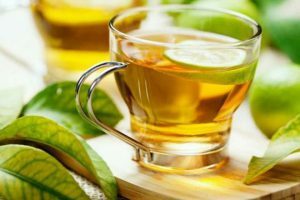 Yet, the natural diuretic effect of green teais same as the black tea and Iced Tea that is very minimal. It may not affect the body as compared to other drinks like coffee or normal tea. The diuretic effect. may be useful for many people going through certain conditions such as edema. A condition involving the accumulation of fluids in the tissues. This means the diuretic effect may prove to be healthy for a person suffering from edema. It also proved to be helpful when it comes to blood pressure issues. High blood pressure can caused by some reasons. Our heart starts to pump blood harder, forcing more blood to travel throughout the body at a faster rate. This may be due to heart diseases or because of clogged arteries. But what happens is that the increased blood pressure is too much for arteries. It is not used to increase blood flow and pressure. In such conditions. it becomes important to get a healthy amount of blood flowing through the body. In order for that to happen. the heart may need to pump blood harder, pushing blood throughout the body at a higher pressure. Doctors generally deal with such conditions by prescribing a diuretic medication. that may reduce the amount of water present in the body. Diuretic medications. force the excess amount of water out of the body through urination. With blood flow relatively lower. the blood pressure is more likely to decrease and stabilize. In cases like these, green tea for diuretic purposes may prove to be quite useful. it is important to consult your doctor. 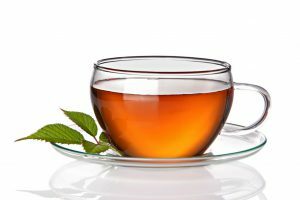 before a cup of green tea as a diuretic, since certain precautions may have to take beforehand. In certain cases, bloating can be very common to certain people. This sometimes occurs due to excessive water accumulating. in the stomach causing the sensation of being full along with bloating. 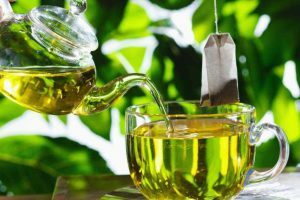 The diuretic uses of green tea can also prove to be helpful here. 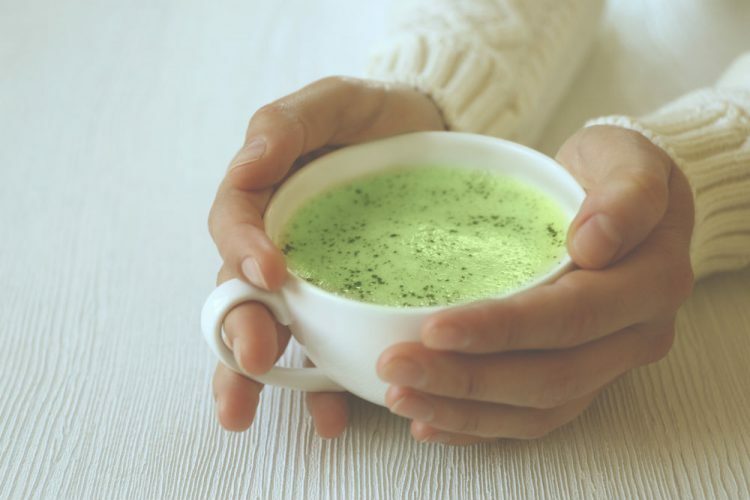 Drinking green tea during the day will keep you more alert, focused, and full of energy. The excess amount of water flushed out through stimulate urination. making it easier for a person to lead a healthier lifestyle. and consume foods that contain nutrients vital to the body instead. A lot of caffeine produces more urine. It can boost your metabolism because caffeine found in green tea. Meaning you’ll burn more calories and feel hungry less often. 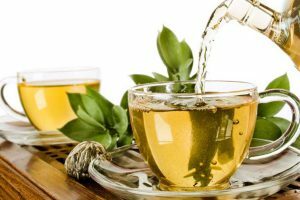 While boosting your metabolism the Green Tea’s diuretic properties. will help you shed water weight. 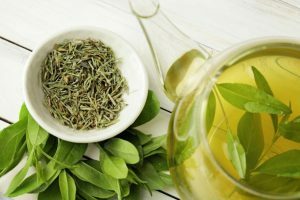 The same substance that causes a diuretic effect in green tea extracts. can also have negative impacts, mainly during initial uses of green tea. This can make sleeping difficult for some people. caffeine present can also cause anxiety. and irritability in a person if taken excessively. According to research. 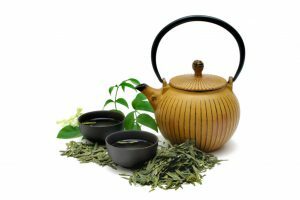 the diuretic uses of green tea can cause dehydration. which can also lead to diarrhea further exacerbating the problem. There are a few side effects that should be noted. 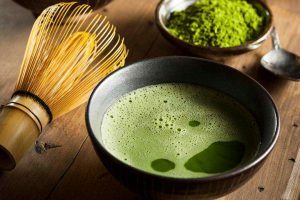 Even though green tea may have its health benefits. It is important to remember that too much of a good thing can end up being a bad thing. But as for the question of is green tea a diuretic. 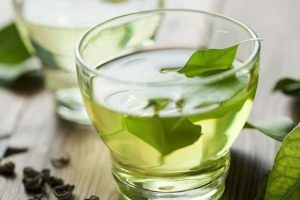 the answer is basically, green tea contains caffeine, just like coffee so you can say that it is diuretic. 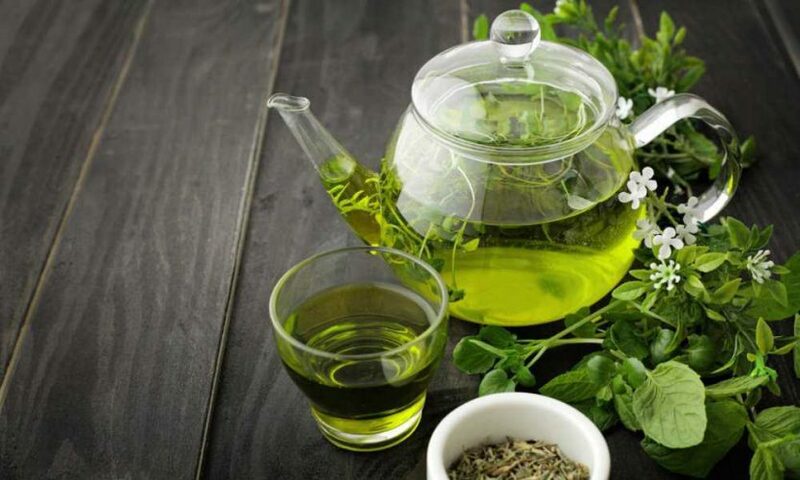 However, the diuretic effect of green tea in the human body is very minimal. The diuretic effect is low as compared to coffee. and other foods/beverages that contain caffeine (such as chocolates and soda).